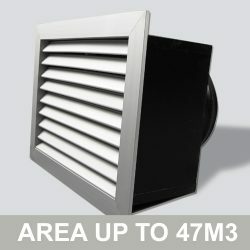 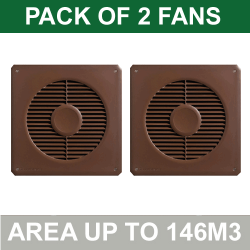 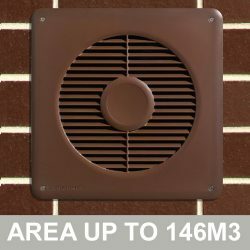 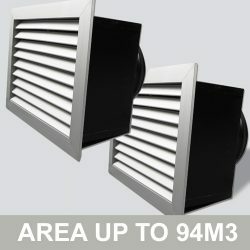 Welcome to our range of standard (non inline) sub floor fans. 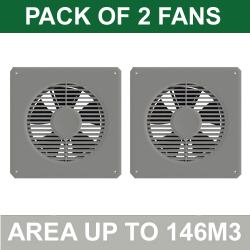 These fans are designed to simply install on the side of the wall and will generally service a smaller area than an inline fan setup. 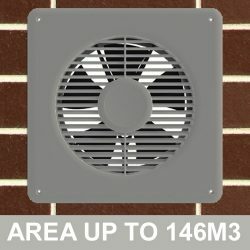 The benefit of these are they are easy to install and the power consumption is generally less (this 12v model uses only 9w of power).